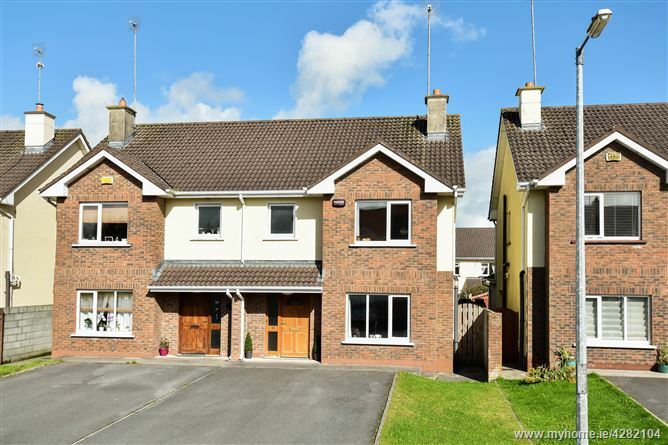 Mullery Auctioneers are delighted to welcome you to this beautifully presented 3 bedroom semi-detached residence situated in this sought after and well-established development in Claregalway Village. 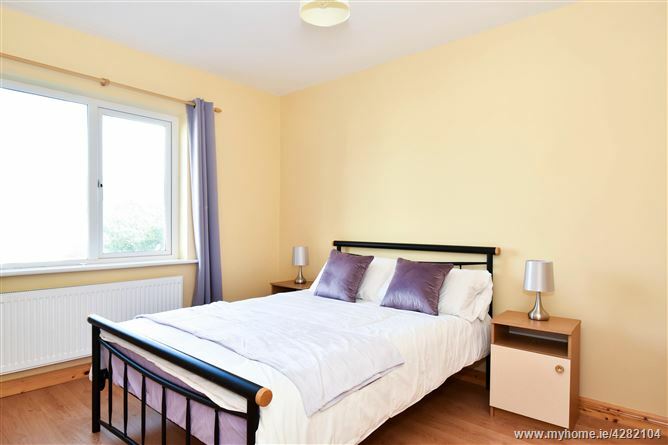 Number 21 Churchview is a spacious owner occupied home which has been well cared for and is presented in excellent decorative order. 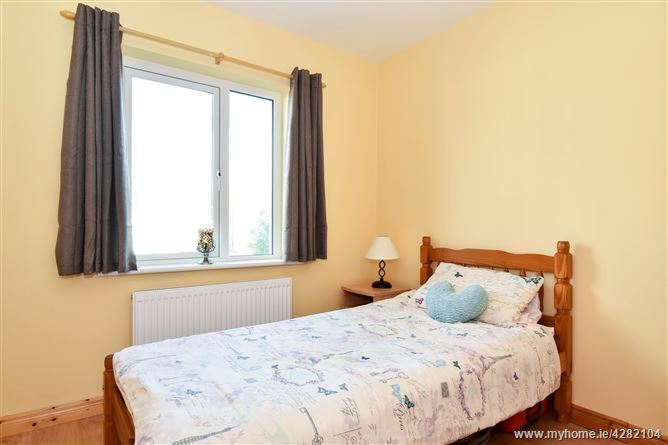 The property benefits from oil fired central heating, pvc double glazed windows, phone watch alarm system and built-in wardrobes to all the bedrooms. 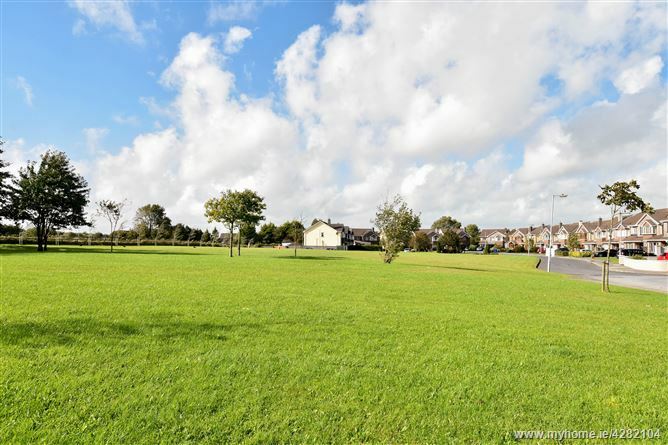 The residence is ideally positioned to the rear of the development beside a large green area. 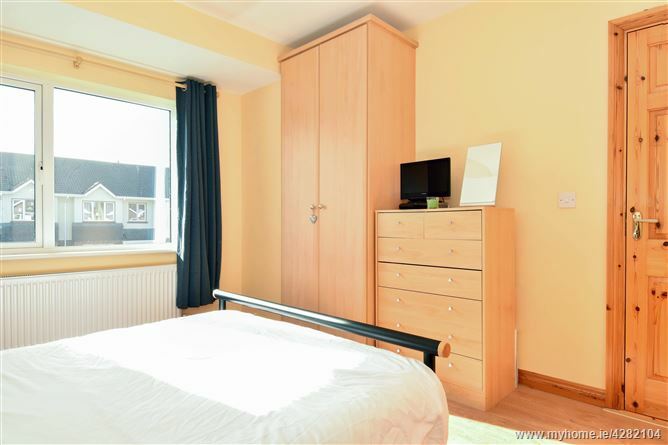 The accommodation extends to approximately 1,100 sq. 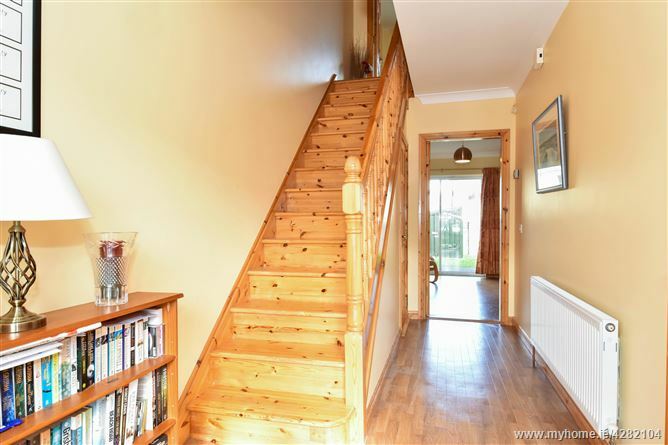 feet and comprises on the ground floor of an entrance hall, living room, kitchen/ dining room, utility room and guest WC. 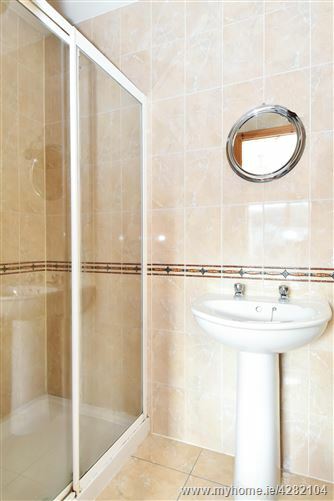 Upstairs, there are 3 bedrooms (master en-suite) and bathroom. 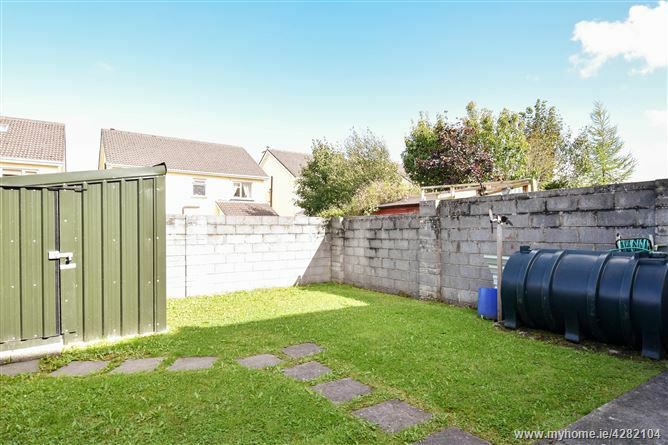 Outside, there is a driveway and lawn to the front and to the rear is an enclosed garden with patio area, lawn and garden shed. 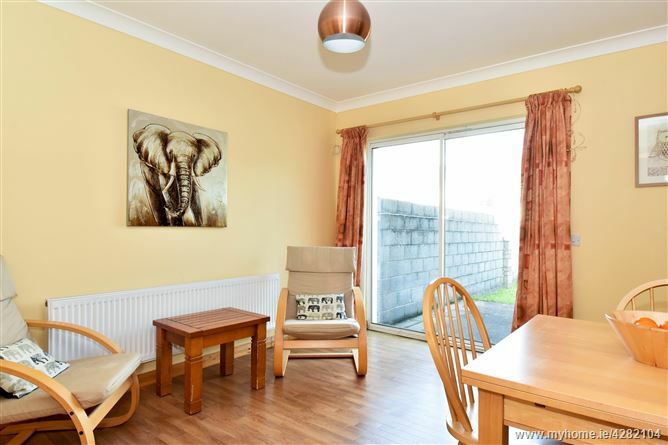 Churchview is ideally situated on the Claregalway to Oranmore Road with nearby access to the M6 Galway - Dublin Motorway and is within walking distance of supermarket, shops, church, primary school and the new secondary school, Coláiste Bhaile Chláir. There is also a crèche within the development. 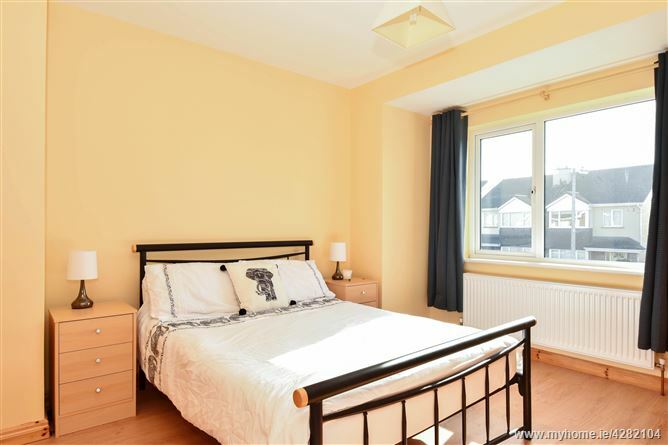 This property would make for an ideal home in this attractive development and viewing is highly recommended. 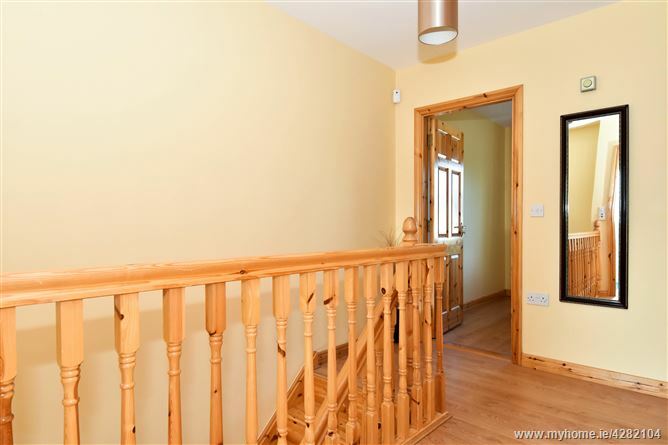 Hall:	With ceiling coving, shelved understairs storage cupboard. 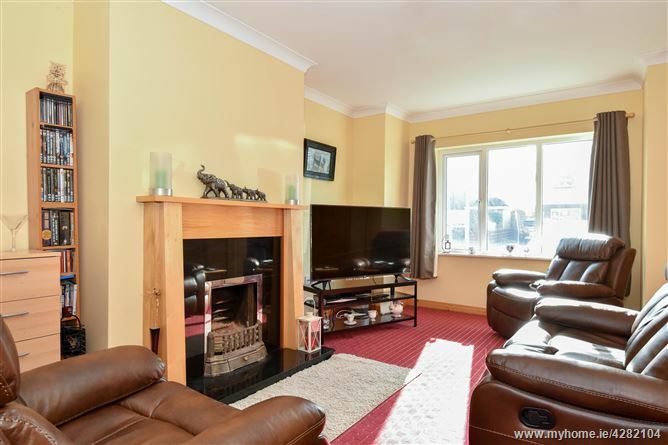 Living Room:	11’5” x 14’5” + 8’2” x 2’2” Open fireplace, ceiling coving, carpet floor. 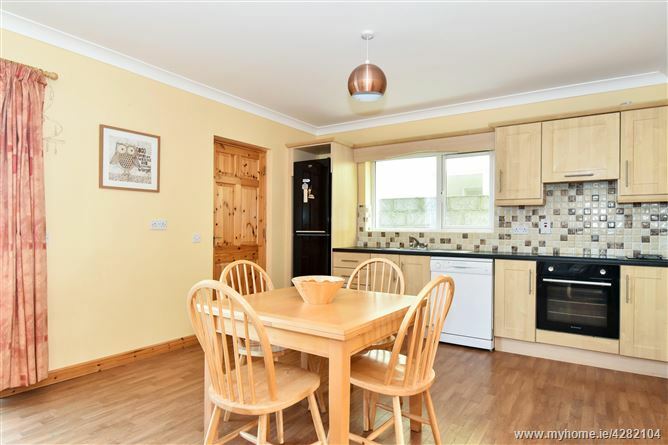 Dining Room:	18’5” x 12’6” Range of fitted wall and floor units, built-in oven, hob, extractor fan, stainless steel sink unit, tiled splashback, ceiling coving, sliding patio door to rear garden. 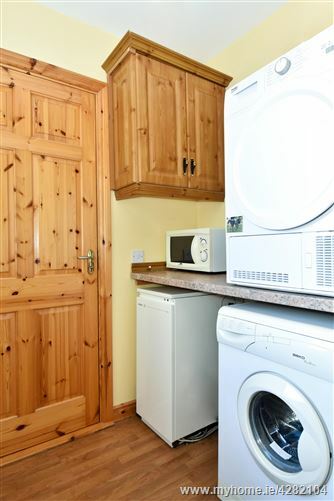 Utility Room:	4’10” x 5’9” Fitted worktop, plumbed for washing machine. 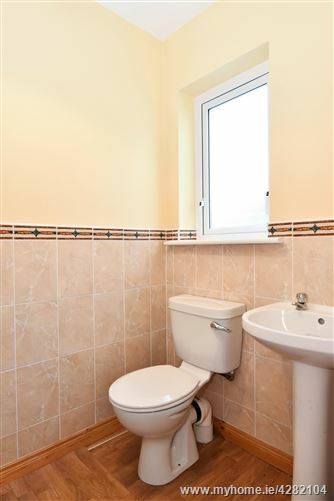 Guest WC:	WC, whb, part-tiled walls, window, fitted cupboard. Landing:	With shelved hotpress, laminate floor. Bedroom 2:	12’7” x 9’1” Built-in wardrobe, laminate floor. 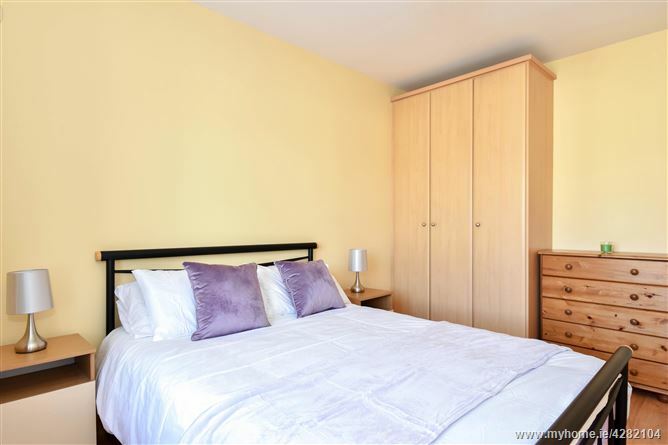 Bedroom 3:	9’ x 8’11” Built-in wardrobe, laminate floor. 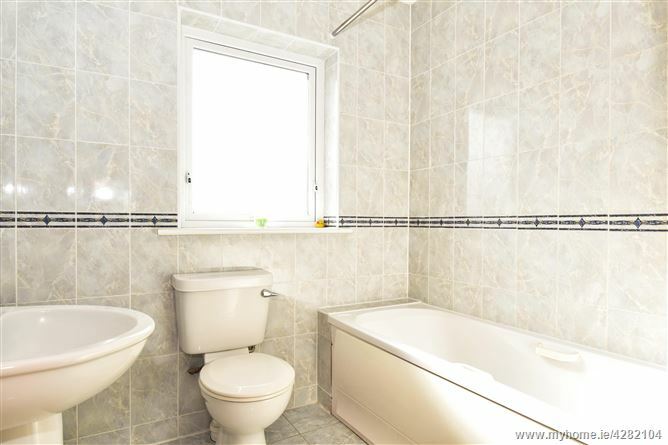 Bathroom:	Bath with overhead ‘Mira’ shower, WC, whb, tiled floor, tiled walls, window.